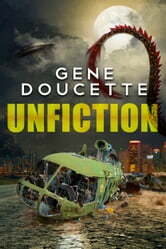 Unfiction is a wild ride through the collision of science fiction, fantasy, thriller, horror and romance. 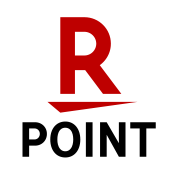 It's what happens when one writer's fiction interferes with everyone's reality. 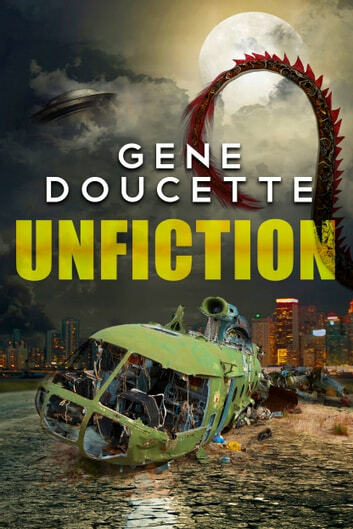 Unfiction is the latest novel from Gene Doucette, the bestselling author of The Spaceship Next Door.